I swear every time I have maxed out my spending budget one of my favorite stores goes and holds a huge sale thus putting me more into spending debt. 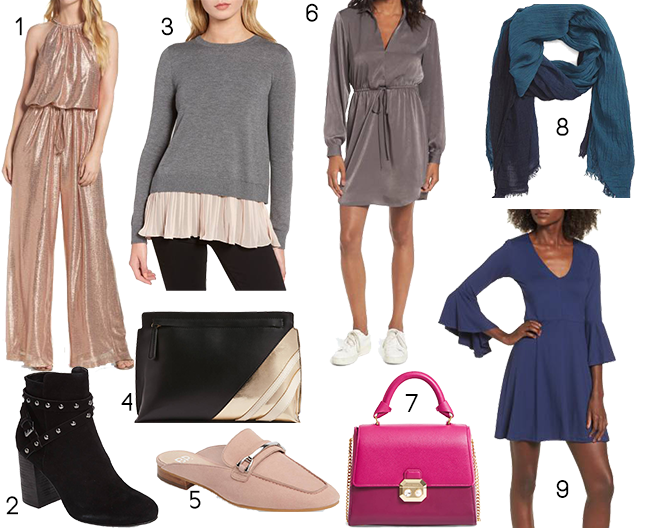 Nordstrom is having its fall clearance sale and there are SO many amazing items marked down so much it would be dumb not to grab your favorite items. Of course I am sharing my favorites right here with you to kick off the week! Hope everyone had a stylish weekend!